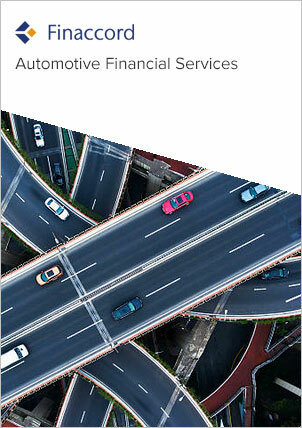 Finaccord’s report titled Manufacturer-Branded and Dealer-Intermediated Motor Insurance and Road Assistance in the Asia-Pacific Region amalgamates comprehensive and in-depth research covering 12 countries, namely China, Hong Kong, India, Indonesia, Japan, Malaysia, the Philippines, Singapore, South Korea, Taiwan, Thailand and Vietnam. Based on a survey of 820 dealers in these countries and an investigation typically covering around 30 manufacturer brands in each territory (although as many as 76 in China), the study delivers unique insights into the market for cross-selling or packaging motor insurance and road assistance in conjunction with sales of new and used passenger cars and LCVs bought by consumers through the automotive trade distribution channel. In addition to this unique market data, the survey results measure the extent to which automotive dealers and manufacturer brands actually intermediate motor insurance and road assistance in each country, and can be used to calculate average customer take-up rates at the point of sale, and to understand relationships between manufacturers or importers and external providers of motor insurance and road assistance for branded or endorsed programs. track the involvement in this field of leading national and international competitors including Allianz / Allianz Global Assistance, CPIC, JAF, MAPFRE Asistencia, MS&AD, PICC, Ping An, Sompo Holdings, Tokio Marine and TVS AA. For further information about this research, please access the table of contents and report prospectus by clicking on the links at the top of this page, or e-mail info@finaccord.com.